Justin Bieber like Vanilla Ice? 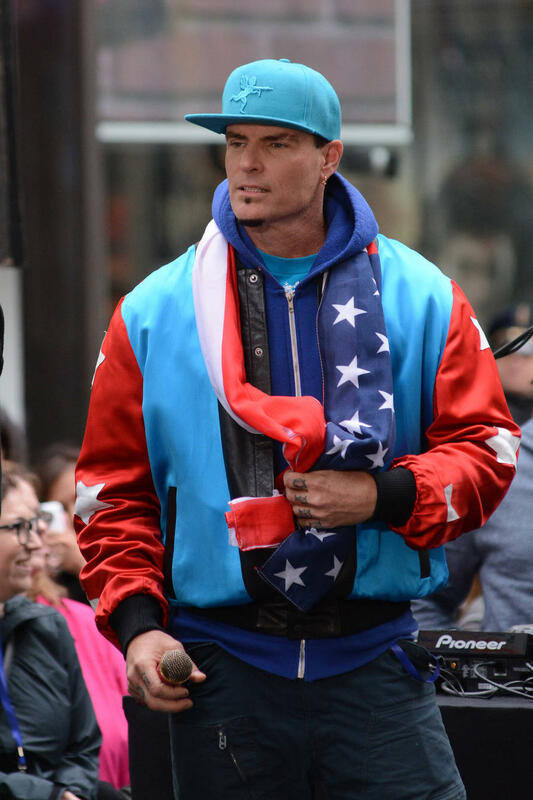 Vanilla Ice sees ''similarities'' between his career and Justin Bieber's, and says he hope the young star ''doesn't train wreck''. 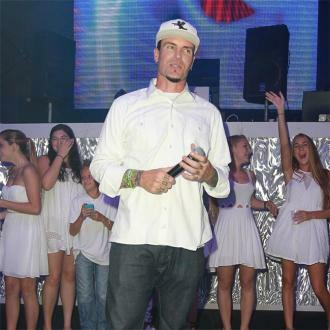 Vanilla Ice sees ''similarities'' between himself and Justin Bieber. 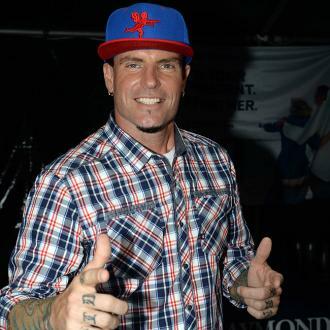 The rapper became a global star aged 22 with his track 'Ice Ice Baby' - released in 1990 - and says he can sympathise with the young 'Boyfriend' star, who achieved global fame at the even younger age of 16. Justin has been in the headlines recently after splitting from his girlfriend Selena Gomez and seemingly being caught smoking marijuana and Ice - real name Robert Van Winkle - hopes its not a sign he is set to go off the rails. He added: ''Let's hope that it doesn't train wreck, you know, because I had a weekend that lasted a few years and you have to figure out your purpose in life after you're through with your artificial life of being on stage and all the glamour and everything. ''There's a real life in there and then you have to do that while growing up. Ice's 'To the Extreme' album was the fastest selling hip hop album of all time when it was released in 1990, but after initial success he had lapsed into heavy drug use and obscurity by 1994. He has since made a comeback with a rap-rock sound as well as a TV presenter.